HomeBlogAttorney AdviceWhat Pregnancy Leave Laws Protect My Rights in California? What Pregnancy Leave Laws Protect My Rights in California? Regardless of where you are in your pregnancy, there will come a time when you need to consider your options for maternity leave. 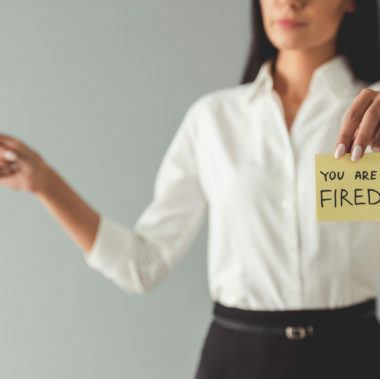 Fortunately, both federal and California law protect you against discrimination when you do take leave; certain statutes also mandate that qualifying employers give you time off, so long as you meet the eligibility requirements. 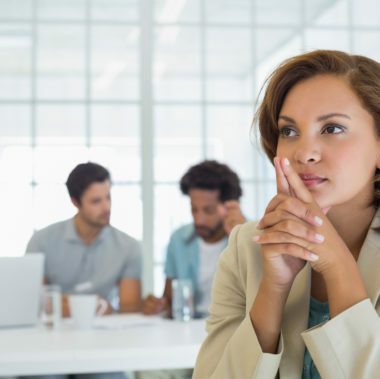 It is critical to work with a knowledgeable pregnancy leave attorney in California to cover all your bases, but it is helpful to review a summary of the statutes that apply to your situation. Other measures prohibited by law. Family and Medical Leave Act (FMLA): This federal law requires your employer to provide you with up to 12 weeks of job-protected leave within the 12-month period before and after the birth of your baby. Not all employers are bound by FMLA; only companies with 50 or more workers within 75 miles of the primary workplace must comply. Another eligibility factor is that you must have worked for your employer for at least one year, at 25 or more hours per week. California Family Rights Act (CFRA), which closely parallels FMLA. It is important to note that you may qualify for pregnancy leave under both, but they may overlap. In other words, only under certain circumstances will you be able to take 12 weeks under FMLA and another 12 weeks under CFRA. The Pregnancy Disability Leave (PDL) law, which requires certain employers to give you up to four months for a qualifying disability. You are eligible if your health care provider diagnoses you with any physical or mental condition related to pregnancy that affects your ability to perform your job. All California employers with five or more employees must comply with the law, and there is no requirement that you work a designated number of hours or years to qualify. 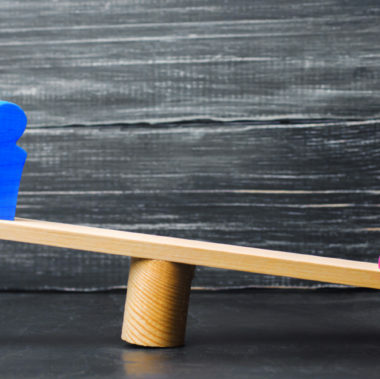 There are additional laws and regulations that offer protections for pregnant workers, but the applicability depends upon your specific circumstances. 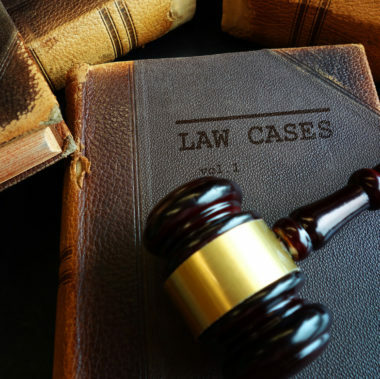 Our experienced California pregnancy leave attorneys at Minnis & Smallets, LLP can tell you more about how these federal and state laws pertaining to you, so please contact us to schedule a consultation today. You can reach our San Francisco, CA offices by calling 1-415-551-0885 or visiting our website. When is a “Legitimate, Nondiscriminatory Reason” Just an Excuse to Fire a Disabled Worker? 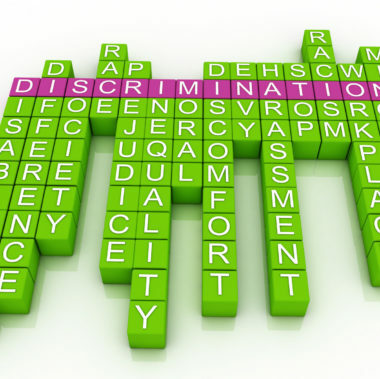 What is “Regarded-As” Disability Discrimination?